Join us for our next District 6 Meeting! Making money is of little value if you don’t get to keep it. Two of the largest drains on the money you earn is lawsuits (and the attending legal fees) and taxes. 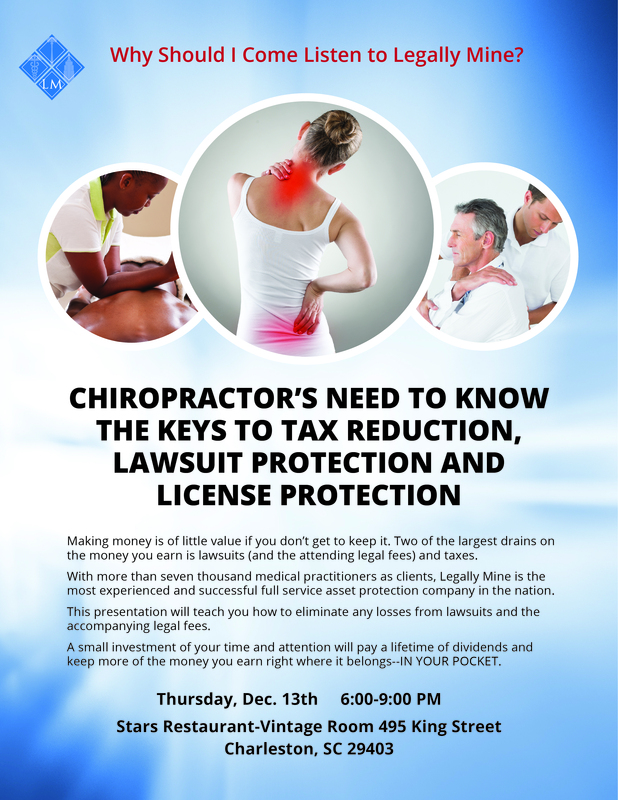 This presentation will teach you how to eliminate any losses from lawsuits and the accompanying legal fees. A small investment of your time and attention will pay a lifetime of dividends and keep more of the money you earn right where it belongs--IN YOUR POCKET. Click here for the official meeting invitation. CLICK HERE to RSVP! Please RSVP by Wednesday, November 21st.